I was lucky enough to be able to take my 3rd week-ish long vacation during the summer, and finally get back to Colorado. I was hoping to get out of what had been a very heavy monsoon season to that point in northern Arizona. What actually happened is that the monsoon mostly left Arizona, and moved east to get New Mexico and Colorado. I had one main goal, which will be discussed in the appropriate report. 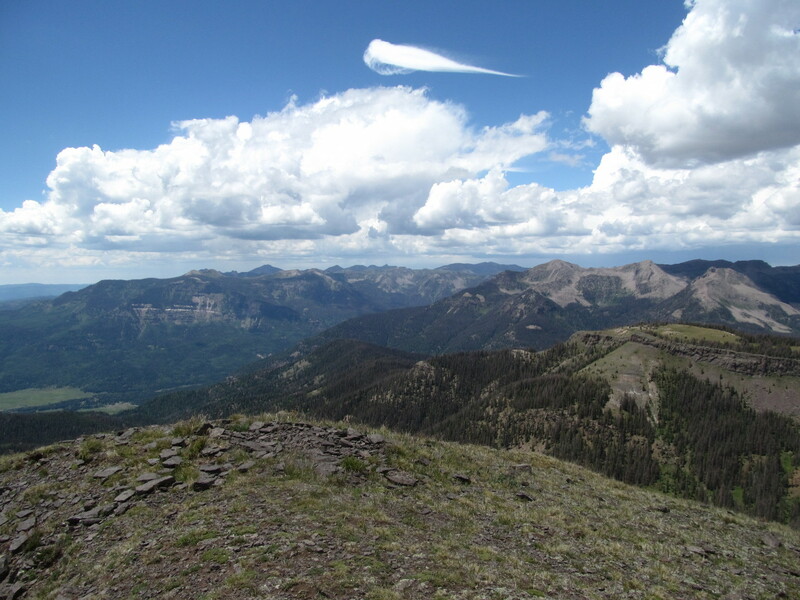 Otherwise, I was hoping to get several peaks with relatively high topographic prominence. I wanted to spend most of the time in Summit County, so I did just a brief stay in Durango in full monsoon conditions. 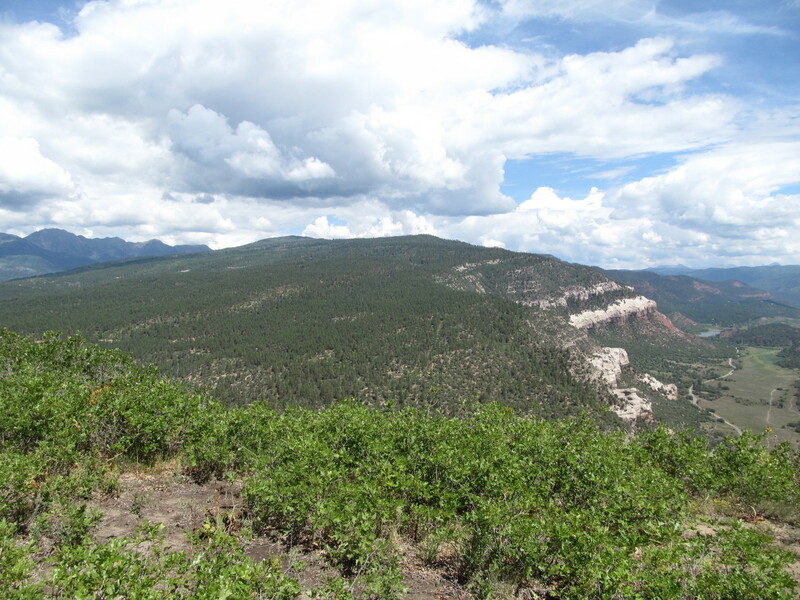 It was too rainy/stormy in the mountains, so I just did the very local Animas City Mountain, a mesa on the edge northwest edge of town. 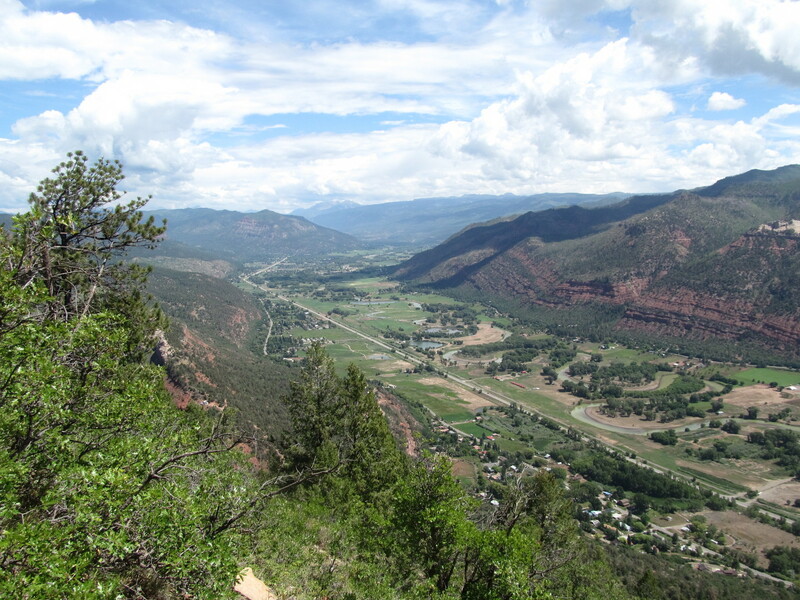 It has good views of the local area, including down into the Animas River valley which houses Durango. The day after was moving day to Dillon. 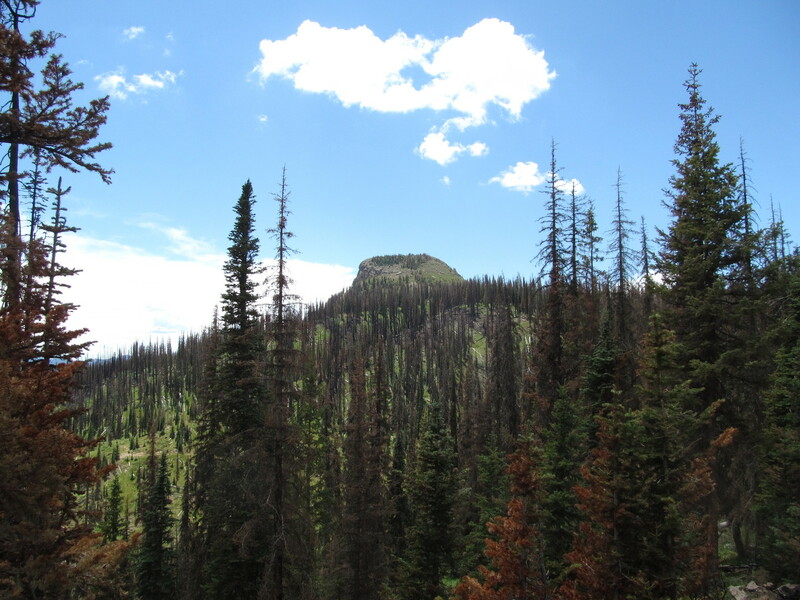 I got fairly lucky and was able to get Treasure Mountain, a nearly 12,000-foot peak near Wolf Creek Pass. 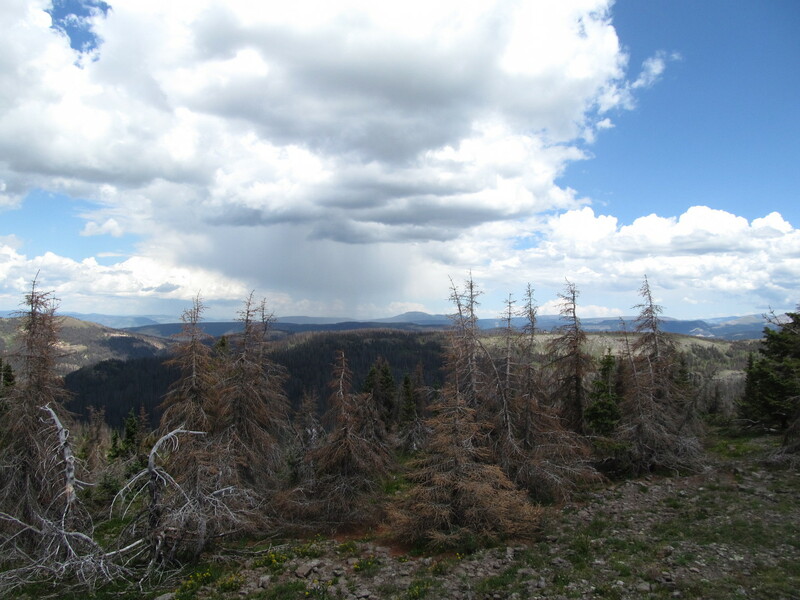 There was weather not too far away, but I was able to drive high enough to make it a short hike. 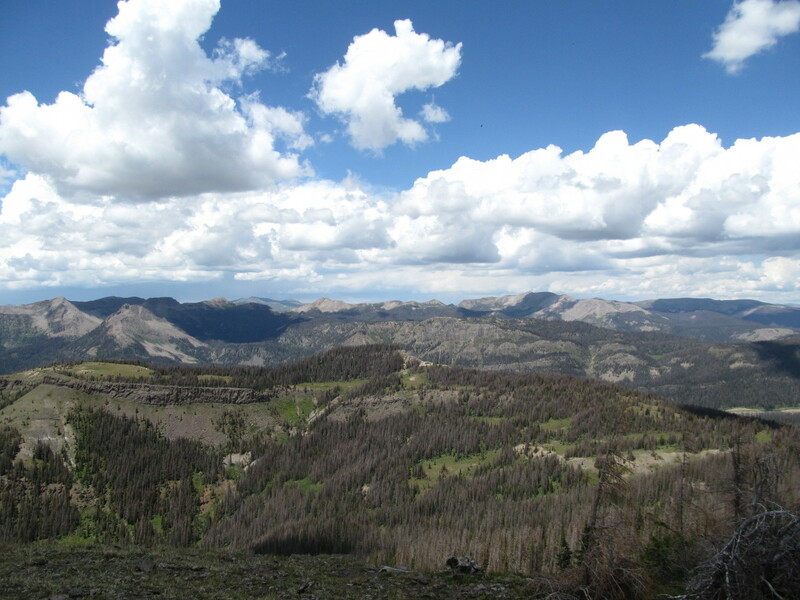 This entry was posted in colorado, hiking, photography, trip report and tagged durango, hiking, peakbagging, photography. Bookmark the permalink.